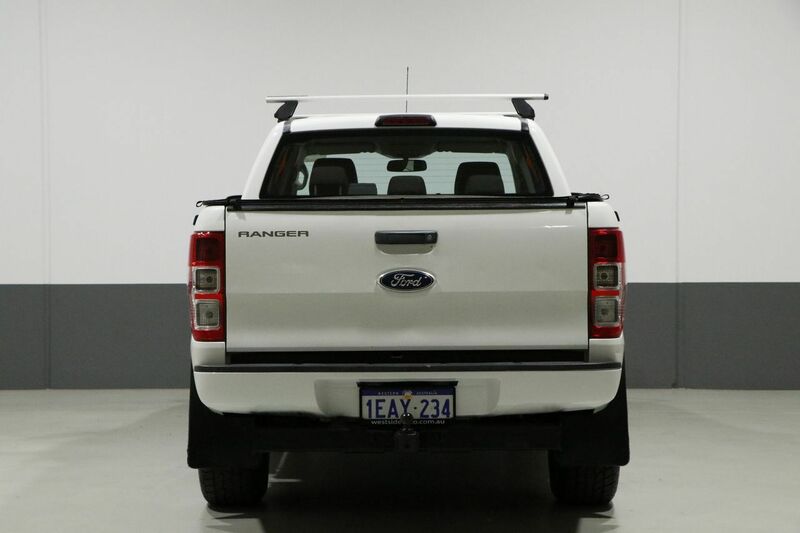 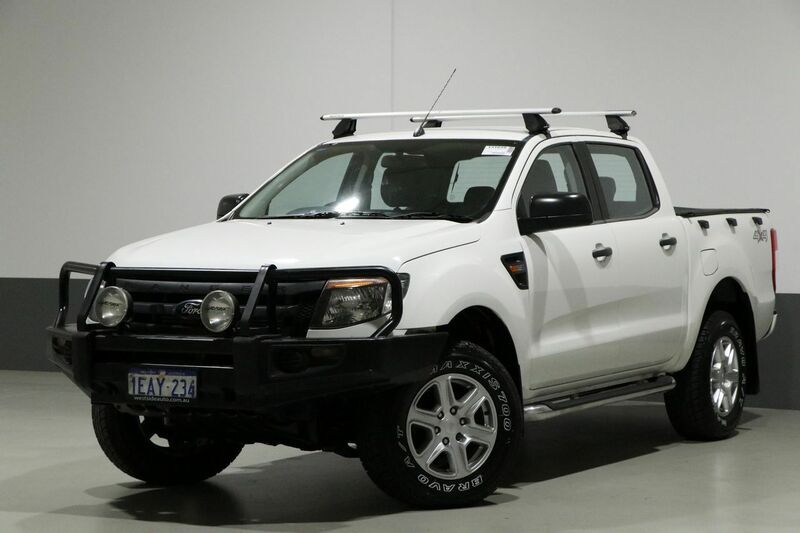 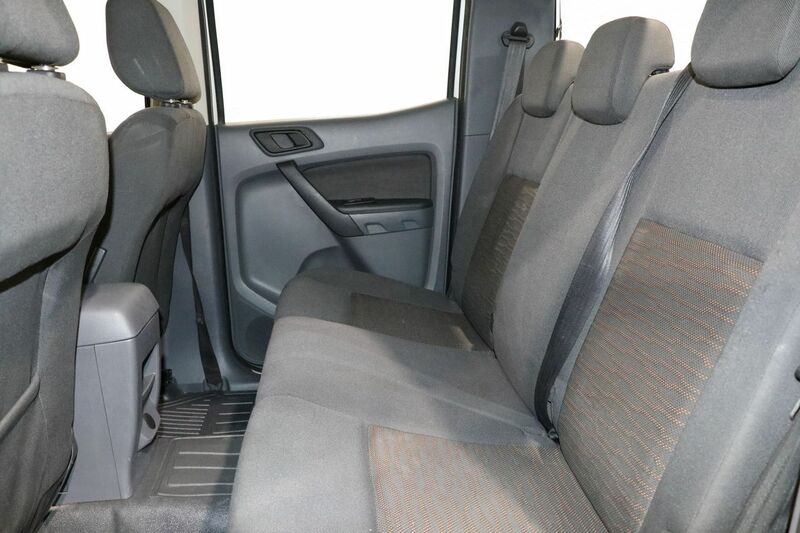 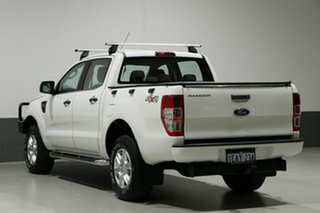 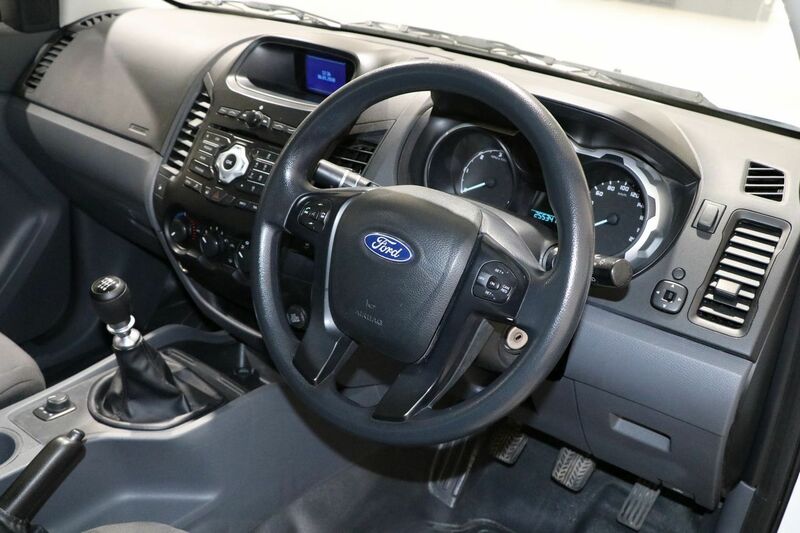 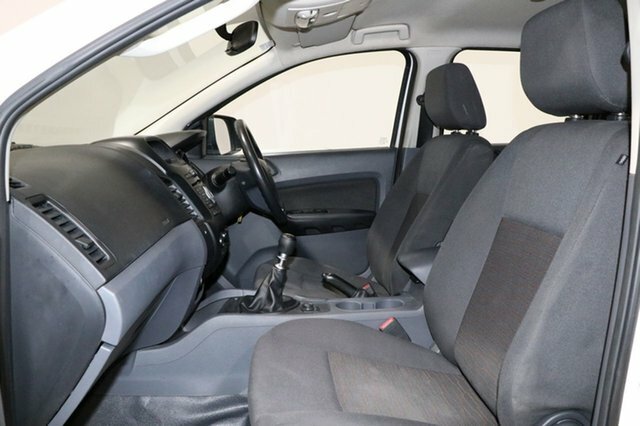 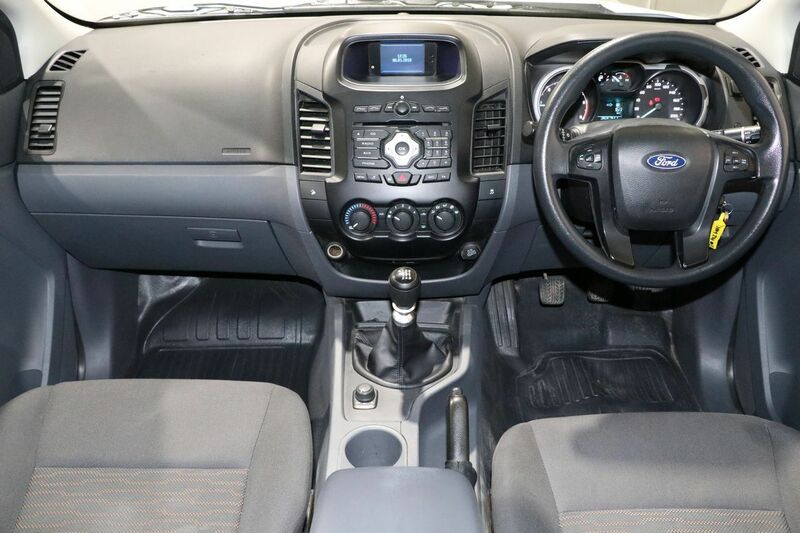 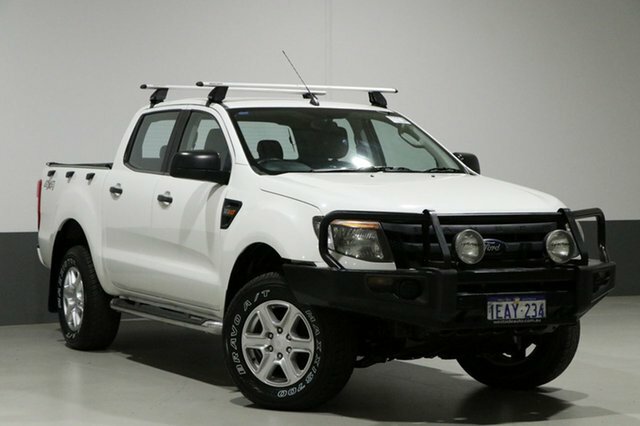 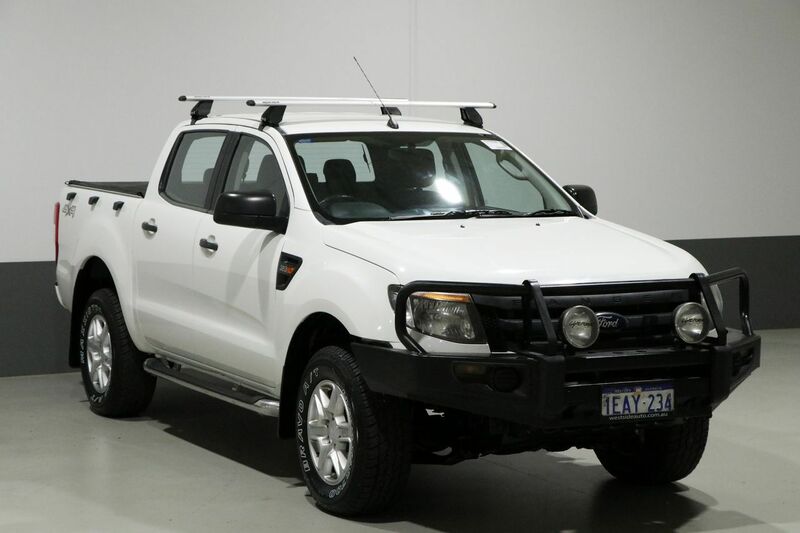 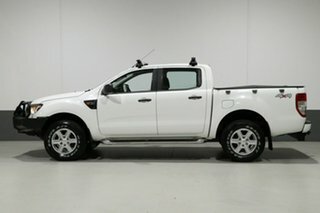 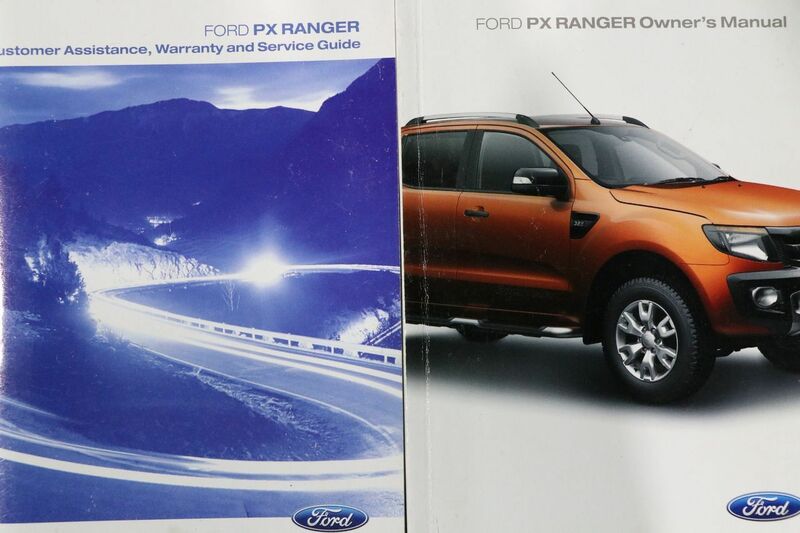 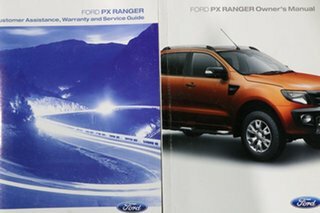 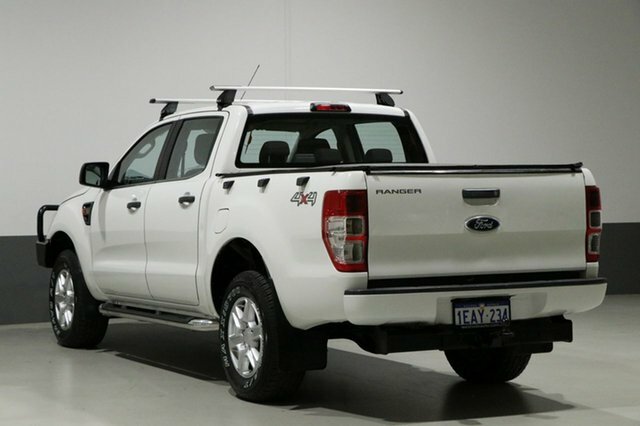 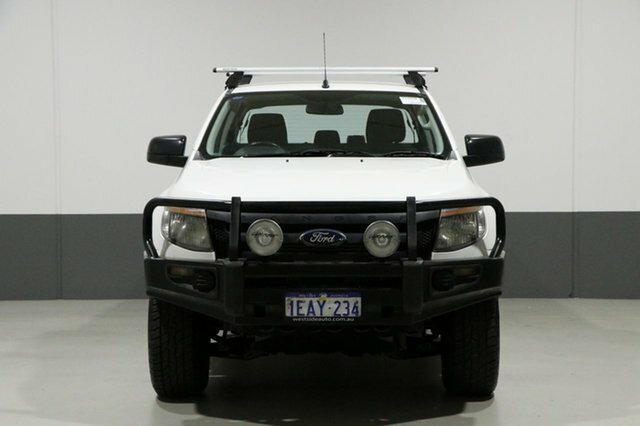 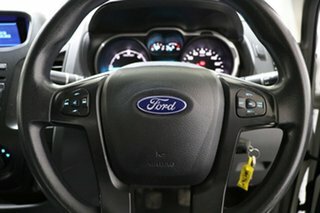 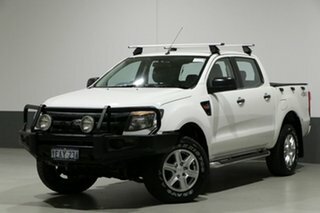 This 2012 F Ford Ranger PX dual cab 4x4 is a big-hearted beast that will feel equally at home in the suburbs as it does in the bush. 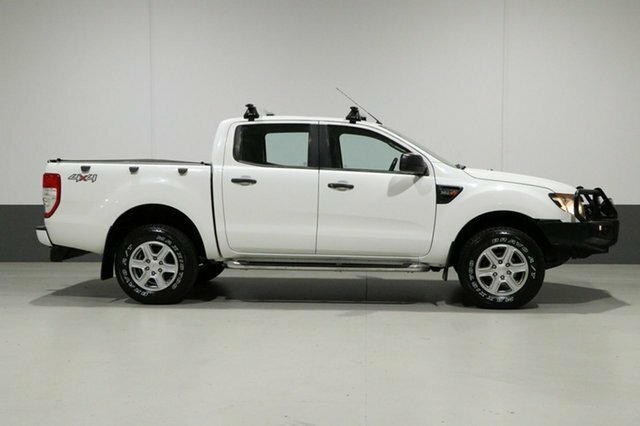 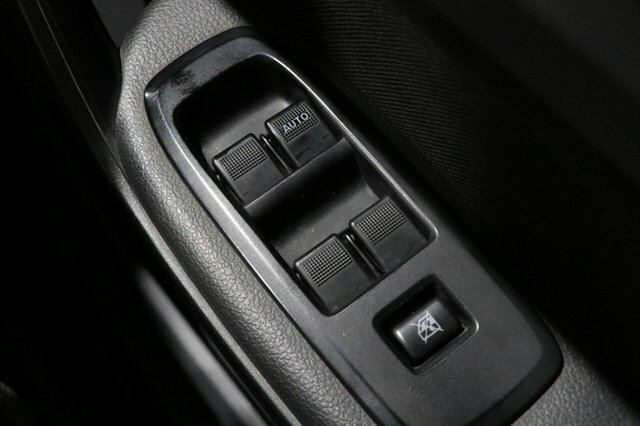 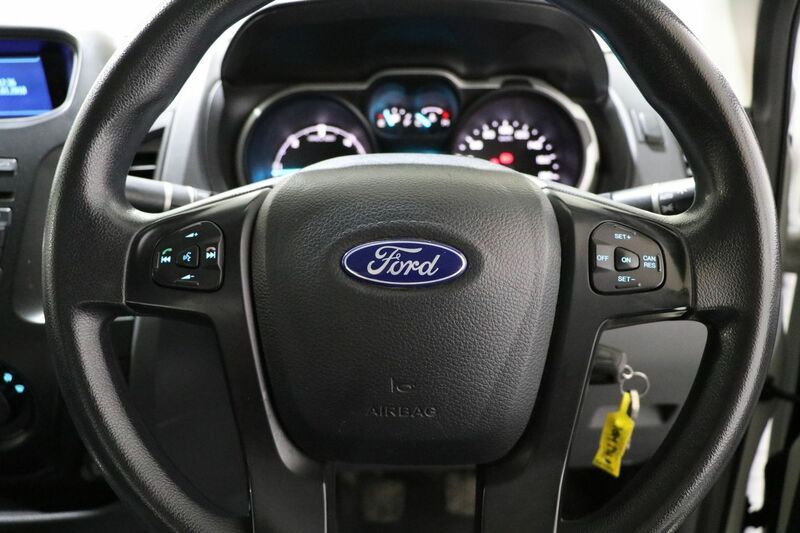 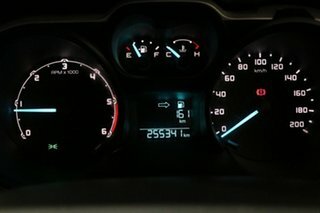 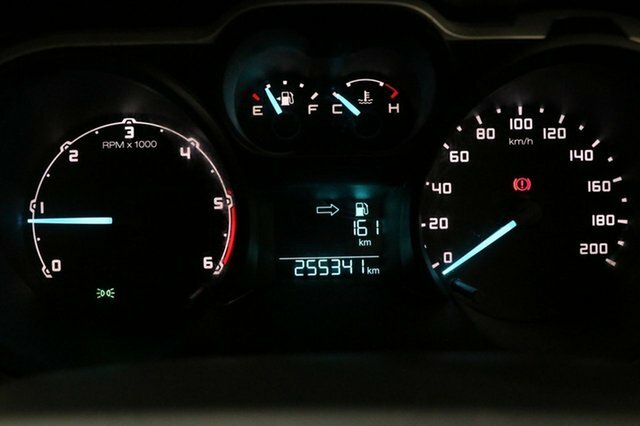 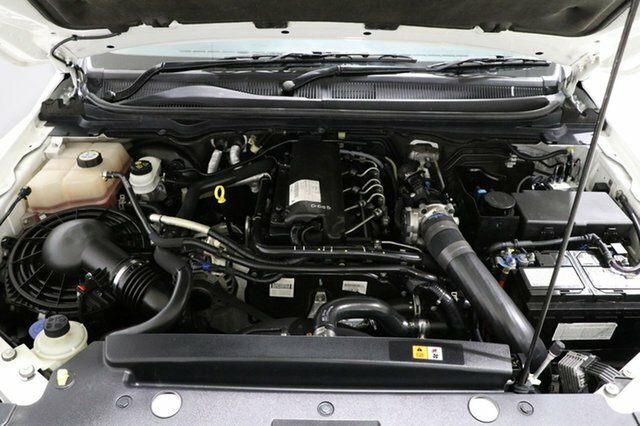 A rugged machine that ticks all the boxes, looks the part, offers great fuel economy and an impressive performance from the 3.2L turbo diesel engine. 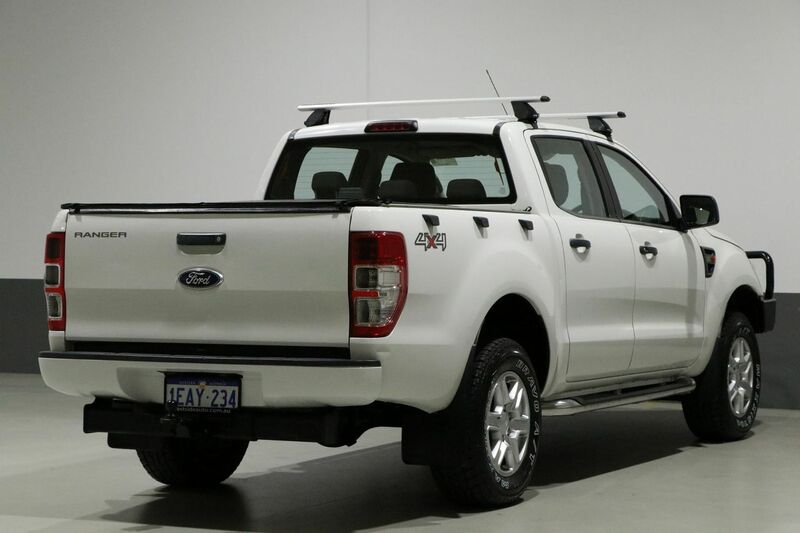 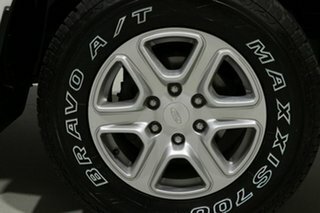 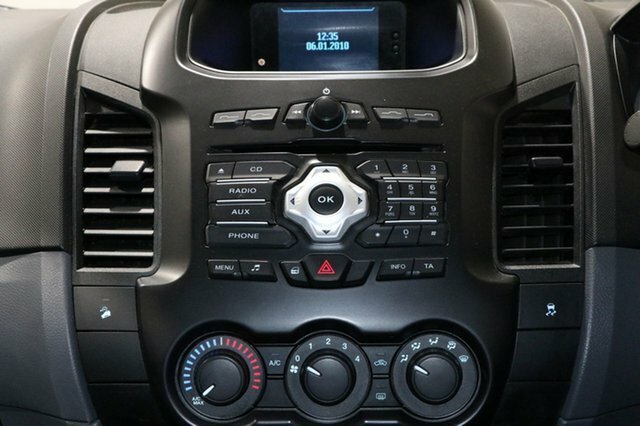 The advanced technology helps you keep pace with any job, anywhere whether you are heading to the worksite or off-road for the weekend and would suit tradie to lifestyle buyers alike. Optioned with roof rails, bull bar, spotlights and side steps.